A turtle soup. Turtle dish image. Album: My Travel to Hainan Island. Hainan Island pictures. A turtle soup. Turtle dish image. 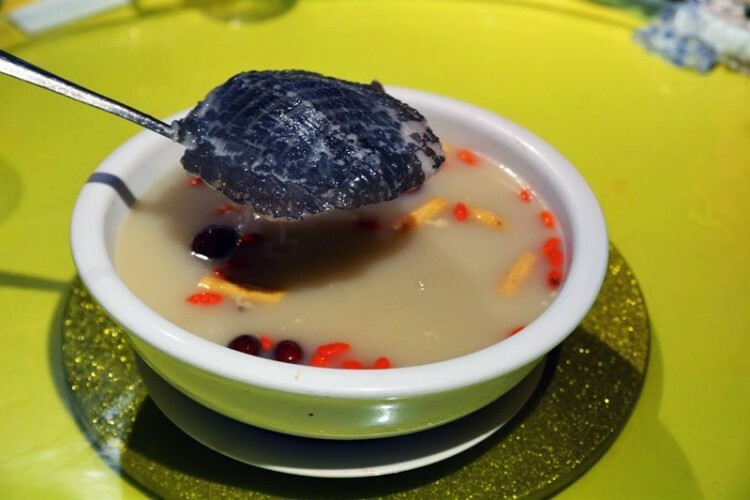 A turtle soup. Hainan island, China. Turtle dish image.